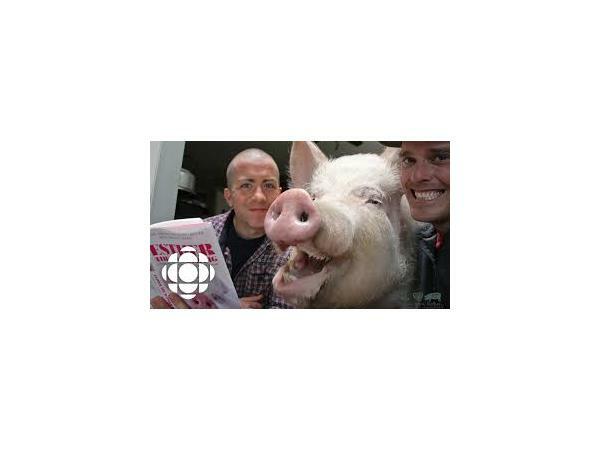 In the summer of 2012, Steve Jenkins was contacted by an old friend about adopting a micro piglet. 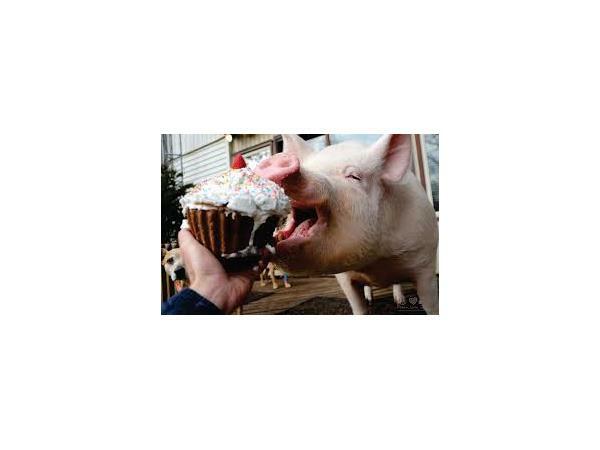 Though he knew his partner Derek Walter wouldn't be enthusiastic, he agreed to take the adorable little pig anyway, thinking he could care for her himself. Little did he know, that decision would change his and Derek's lives forever. 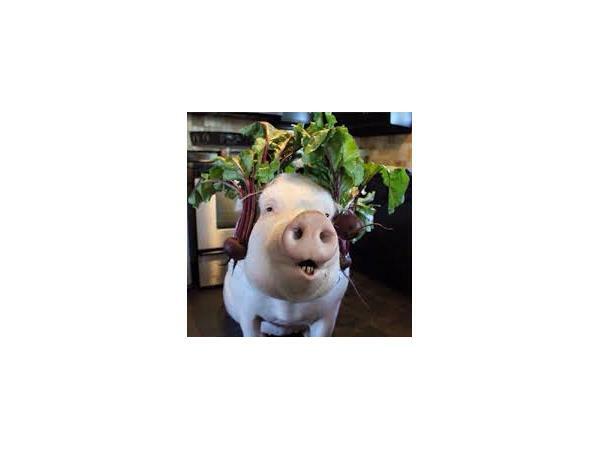 Esther's photos and videos will make you laugh, cry, and think twice about what you put on your plate. Tune in to be inspired by this very special 'little' pig.